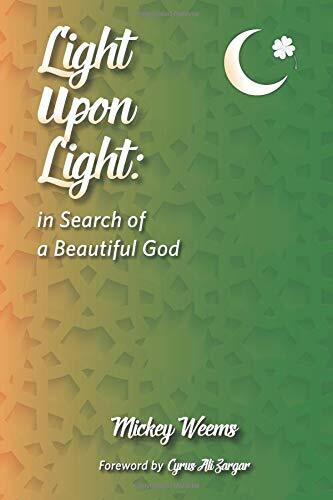 In Light Upon Light: In Search of a Beautiful God, Mickey Weems shares with all of us a deep and personal account of his spiritual journey. He explores Islamic theology, self-reflects on his own experiences, and searches for a greater purpose. Weems philosophically, yet simply, describes how he came to the light after years of struggling on the cusp of seemingly contradictory identities: Muslim, progressive, ex-Marine, and gay. The book was published by MPV Publications, which is part of Muslims for Progressive Values, this month’s Featured Charity. Our Featured Reader, Yasmin Kadir, was the Project Editor. Yasmin is a great Project Editor. The book Light Upon Light is better because of her.